The University of Minnesota still seems to be months away from deciding what to do with four campus buildings named after controversial figures. The university has already taken 16 months to deliberate over renaming the facilities, and the committee responsible for making recommendations recently asked for more time to compile its final report. The delays put the school's efforts to acknowledge its history of discrimination among the longest in the country, compared to 10 large universities that have undertaken similar efforts, the Minnesota Daily reported. The University of Pittsburgh took six months to rename its public health building, while the University of Maryland changed its football stadium named after a former president who supported segregation in less than three months. 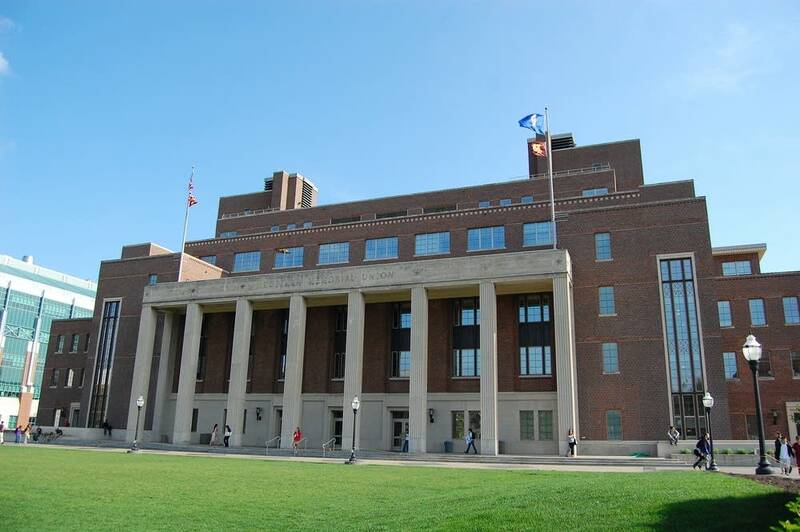 Some members of the University of Minnesota's Board of Regents have raised concerns about the lengthy renaming process. "I think that they're a little bit afraid to make a decision because there are so many factors playing into what the consequences could be," said Chloe Williams, a senior who started a petition last year to rename Coffman Memorial Union. The student union is named after the school's former president Lotus Coffman, who was behind efforts to segregate student housing. Williams said she believes university officials are hesitant about facing a potential backlash from donors, legislators or community members. President Eric Kaler said he expects to receive final recommendations next month, but the timeline to make a decision on renaming the student union is unclear. The university is also considering changing the names of Coffey Hall, Nicholson Hall and Middlebrook Hall. Kaler has said that he's being cautious because the university hasn't renamed a building in its 162 years in operation. The university's renaming process started after a campus exhibit in 2017 revealed Coffman's and other former administrators' efforts to segregate housing and spy on black and Jewish students. Emma Dunn, a graduate student, supports changing the student union's name. But Dunn said the university could also take other measures to acknowledge its history, beyond renaming buildings. "If we choose to honor these people, how do we make sure their entire legacy (is) known?" Dunn said.